Nas and Lauryn Hill play the Congress Theater tonight, which was recently named one of the top venues in the world (???) by The Huffington Post (via Party Earth). West Memphis Three’s Damien Echols discusses his memoir, Life After Death, at the Logan Square Auditorium. 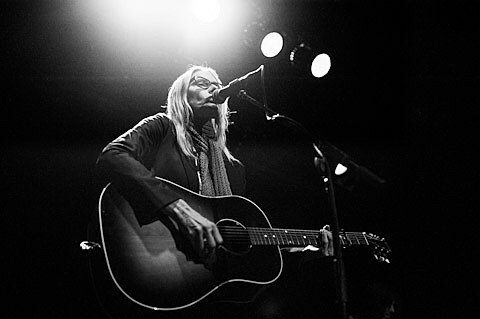 Aimee Mann and Ted Leo play their first of two shows at Park West tonight. A Place to Bury Strangers play the Empty Bottle.